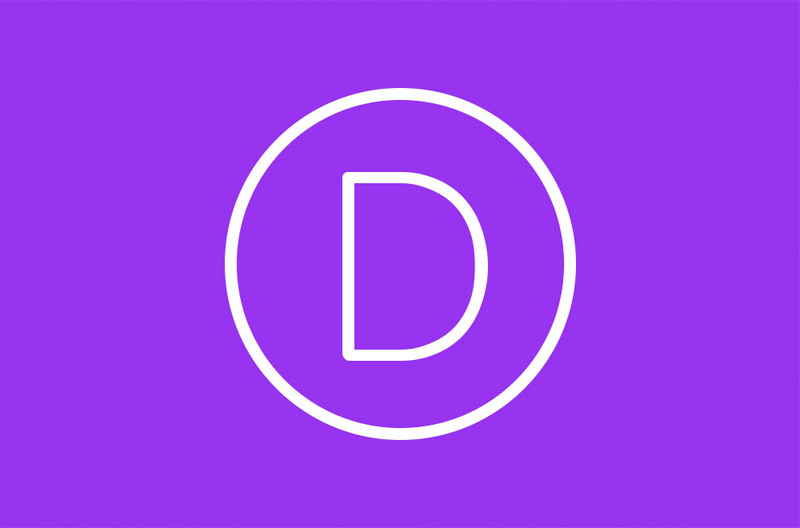 I will provide you DIVI API key for unlimited use. You will get lifetime updates, use of premade layouts and newest Divi theme. Our keys are lifetime and working. If you can't update your theme, search for the problems in your wordpress site/server configuration. Easiest way to check if the key is working is to try to use template, if it let's you use templates, IT IS WORKING, and for update you need to check your configuration.